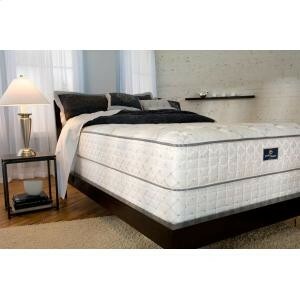 Serta presents the all-new Perfect Sleeper, the first official mattress of the National Sleep Foundation . Serta has joined forces with the NSF to create a mattress designed to address the most common causes of poor sleep. Each Perfect Sleeper mattress is engineered to help solve five common sleep problems: Tossing and turning, lack of support-leading to back pain, sleeping too hot or cold, partner disturbance and mattress roll-off or sag. 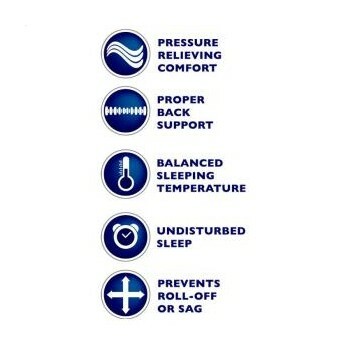 Every Perfect Sleeper comes with the National Sleep Foundation's exclusive Guide to Sleeping Well, to help you get the most out of your Perfect Sleeper mattress night after night. 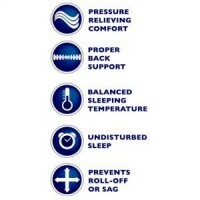 Continuous Coil Support Innerspring helps maintain proper spinal alignment during the night, by providing superior support along the entire length of the body. Total Edge Foam Encasement prevents the mattress from sagging and eliminates potential "roll-off." 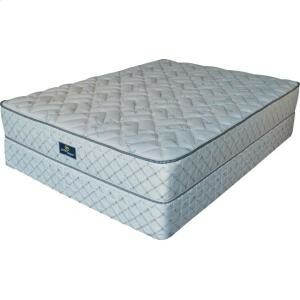 It features a combination of extra foam support and a durable border rod around the perimeter of the mattress. FireBlocker encompasses the mattress for protection from fire.